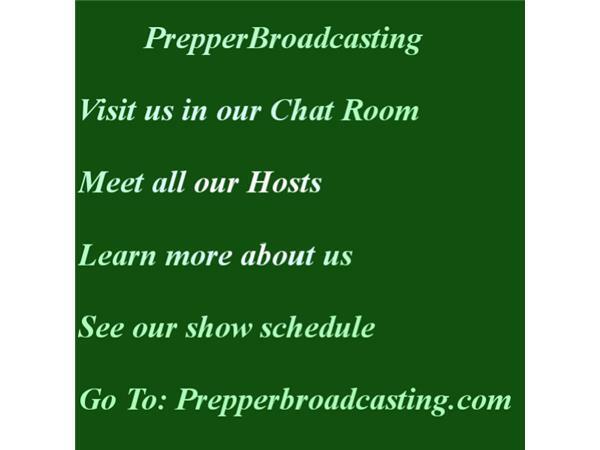 If you liked this show, you should follow Prepper Broadcasting Network. 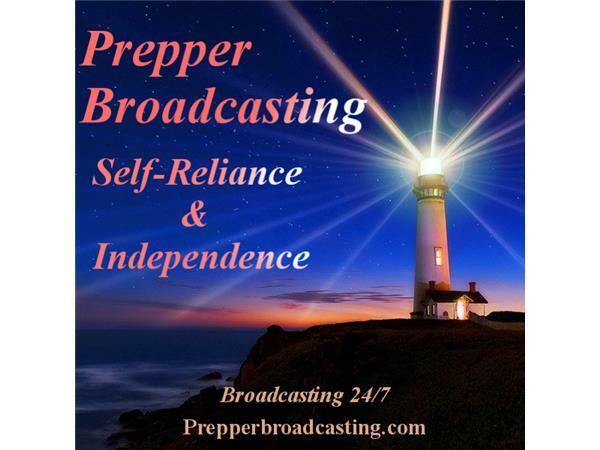 on Prepper Broadcasting aka American Preppers Radio! Many of us have heard the fable of the Ant and the Grasshopper. It is one of Aesop’s more widely known children’s stories. But few of us realized how much of an impact this short tale has on all of our lives. Especially later on in life. As children, many of us were exposed to this simple tale – perhaps in school or maybe by a grandparent. Either way, the emphasis of truth in this story is one that often gets overshadowed by modern day convenience. 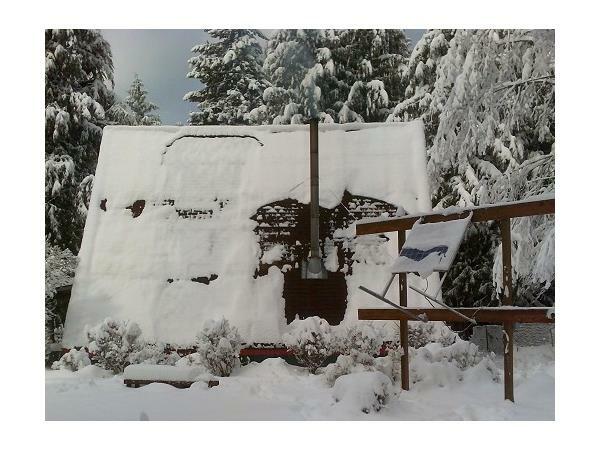 Preparedness is not a trend, or a fad. It is not a fashion statement or a likeable Facebook thread. It is a state of mind centuries old that is rooted in even the smallest of creatures on this planet – the ant. 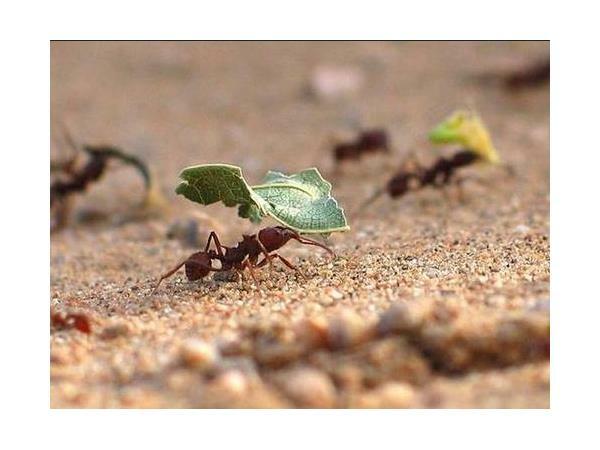 And the ant, like us, (or those of us who are like the ant) is capable of enduring in a way that many of us hope to achieve... Read More! 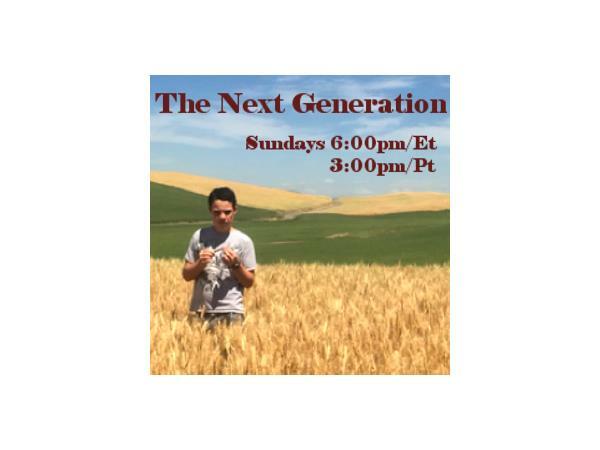 Visit our chat room HERE!